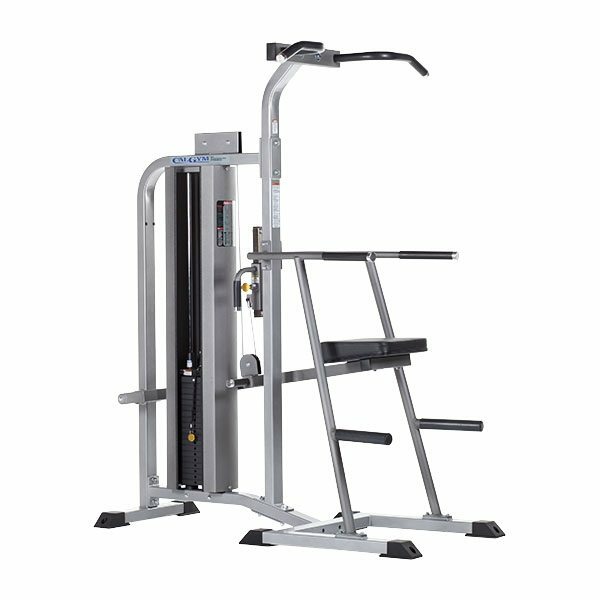 TuffStuff CalGym Series Selectorized Dual Stations are a top choice among fitness facilities where space, budget or both are at a premium. Providing multiple exercises within a small footprint along with flexibility in design features, TuffStuff’s CalGym Series of selectorized duals offer a blend of quality components, intuitive and simple adjustments, superior biomechanics and an overall excellent value. 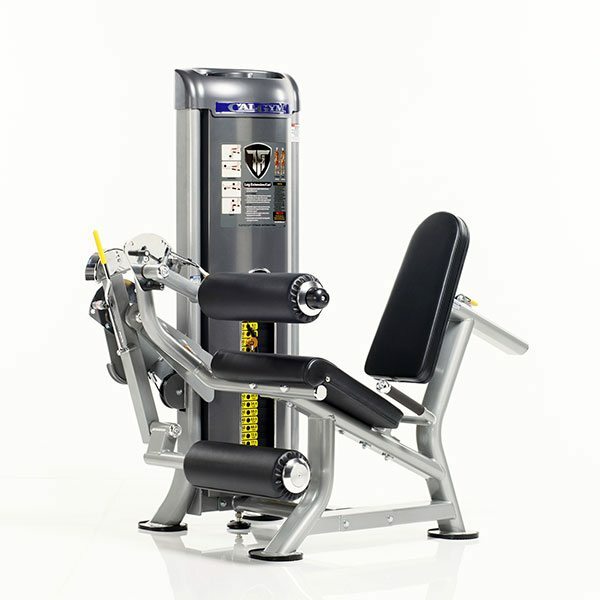 The TuffStuff CG-9503 Multi Press is a selectorized multi chest press machine – and the perfect multi-press choice for your facility. 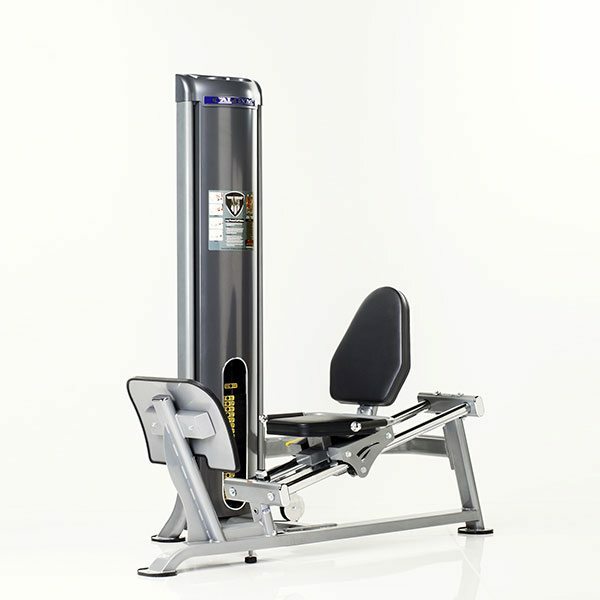 The CG-9503 offers a unique, multi-position bench, allowing for a variety of press exercises. 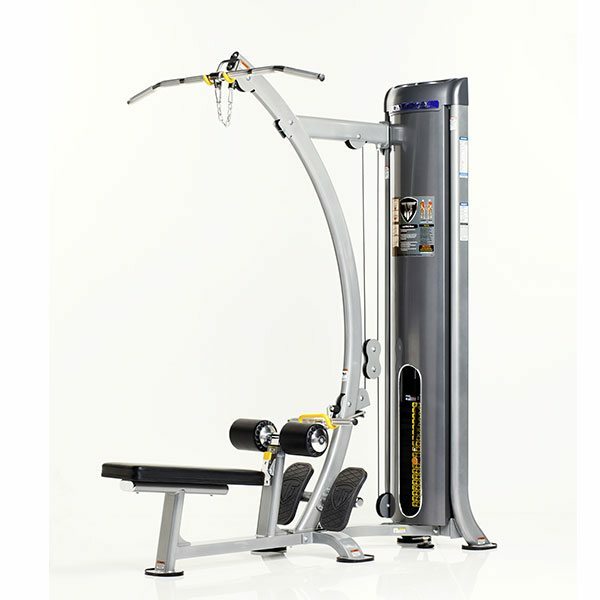 The TuffStuff CG-9504 Dual Lat/Row is a selectorized lat pulldown and low back row machine combined into one unit. 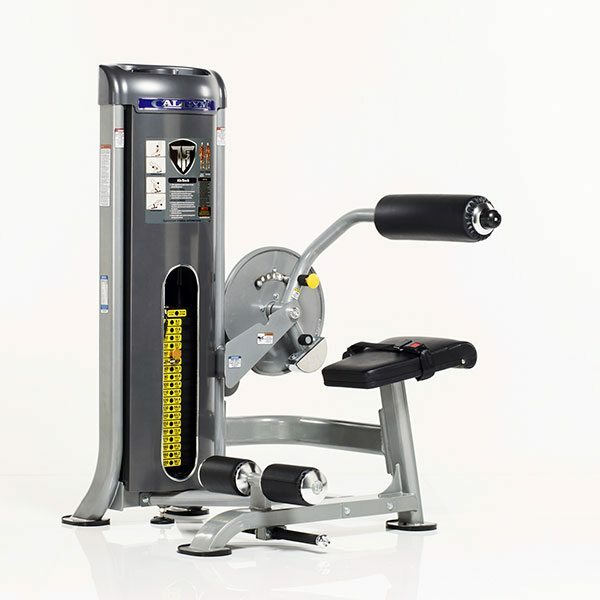 The TuffStuff CG-9506 Dual Bicep/Tricep machine is a selectorized arm machine featuring a seated bicep curl and tricep extension all in one small footprint. 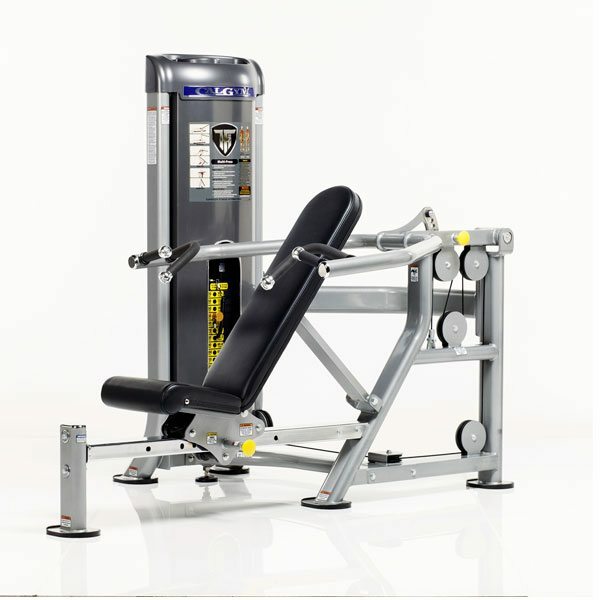 The TuffStuff CG-9510 Dual Abdominal/Back is a selectorized abdominal crunch machine and a low back extension. 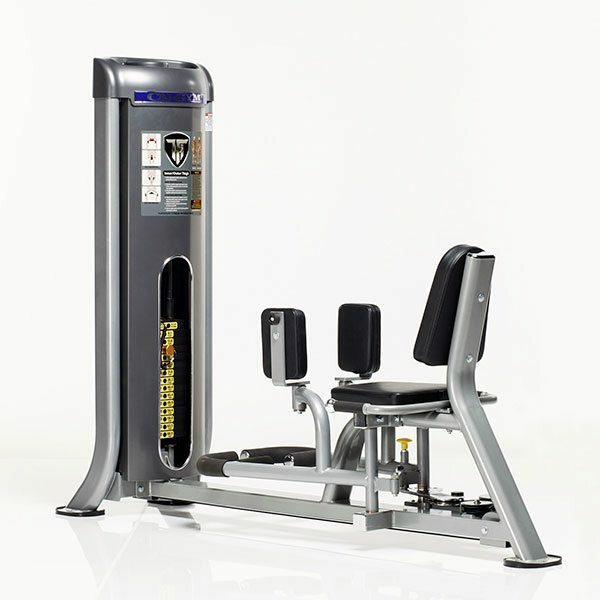 The TuffStuff CG-9514 Dual Leg Extension/Curl is a selectorized two-in-one leg machine offering both a leg extension for the quads and seated leg curl for the hamstrings. The TuffStuff CG-9515 Dual Inner/Outer Thigh is a selectorized inner and outer thigh machine, used to tone, shape and strengthen muscles of the legs and hips. The TuffStuff CG-9516 Leg Press is a selectorized leg press used for strengthening and toning the muscles of the legs including quadriceps, hamstrings and calves. 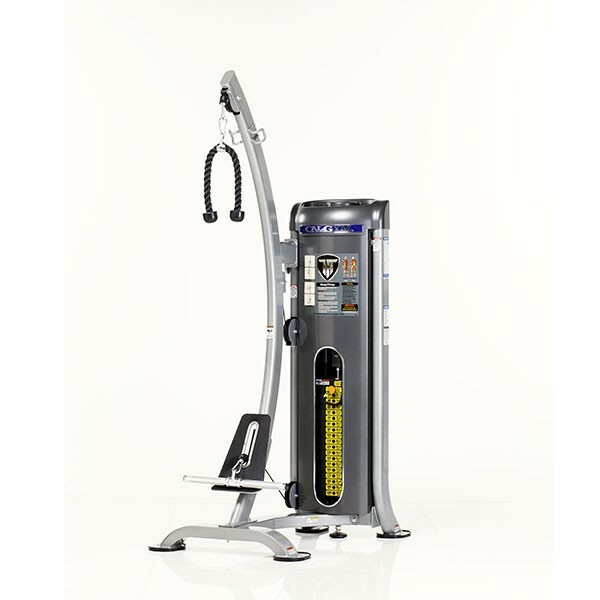 The TuffStuff CG-7525 Weight-Assist Chin/Dip Trainer is a selectorized strength machine used to reduce the users bodyweight while performing pull-ups and tricep dips.